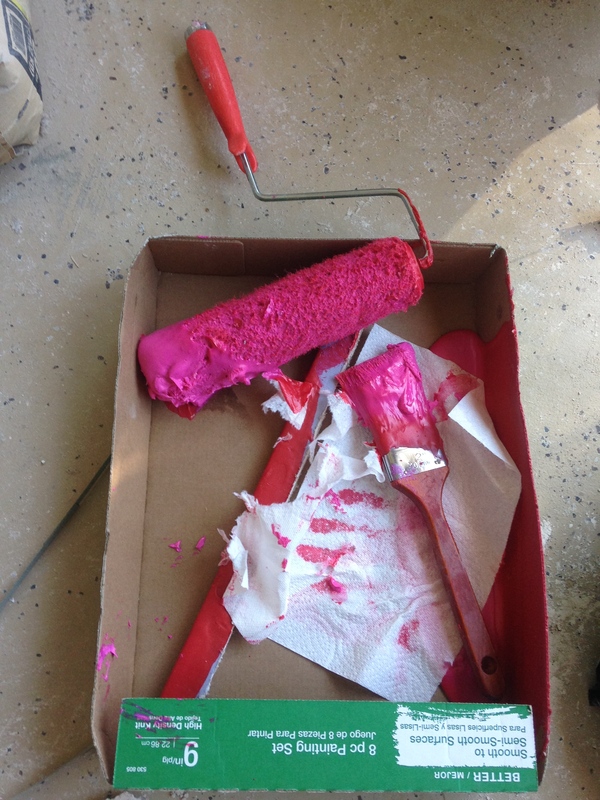 My husband and I have been avid DIY’ers since the very beginning of our real estate career. One of the biggest ways we have learned to be frugal over the years has been to save money whenever possible. We have done this using sweat equity whether it has been fixing up our foreclosure, doing repairs ourselves, or buying short sales. Unfortunately, being a navy wife, means that my husband is away a lot on deployments and TDY’s so I have had to hire a handyman many times. Still, “husband labor” is my favorite because the price tag definitely doesn’t hurt. I mean who doesn’t love a 50% savings? Speaking of using my husband for cheap labor and DIY projects, he’s been working on a bathroom tile project as I write this. While watching him work on our bathroom, I thought of many DIY tips that a person can do in their home. I hope these tips help you in some way! 1. Buy the Cheapest of the Best Products. We were able to save a lot of money for our most recent tile project simply by looking at the cost among the same product. 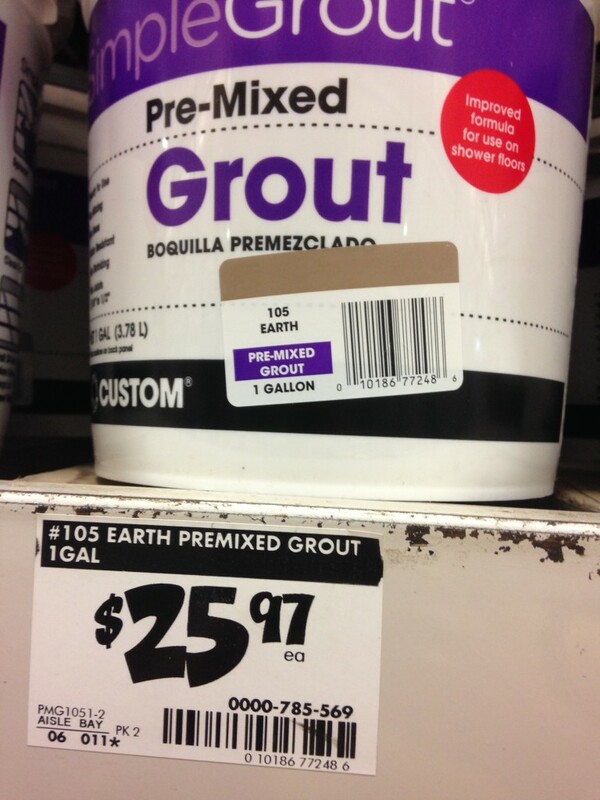 For example: grout grey mortar was $5 more than white. The kicker was that you would never see the color, so there was literally no purpose to spend more on the grey than white. 2. Use the Loss Leaders. Every store usually has a “great deal” product. 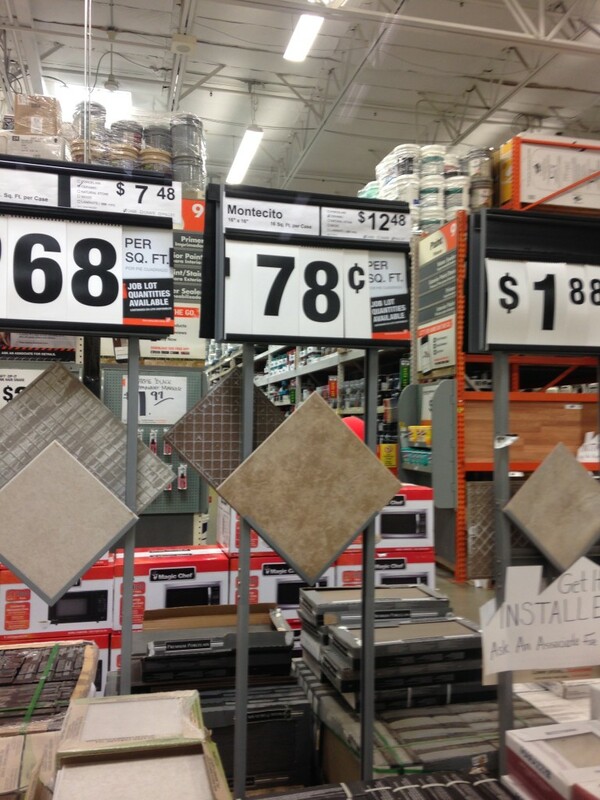 For example: instead of spending $2.99 per square foot on tile, we used the same quality tile for $.78 and it was only 29% of the cost of the design. 3. Be Flexible on the Design. We learned the hard way that being flexible could save you a lot of money. After building a $4,000 bathroom because we picked very specific colors and shapes, we later realized we could have considerably cut down on the cost simply by being flexible. 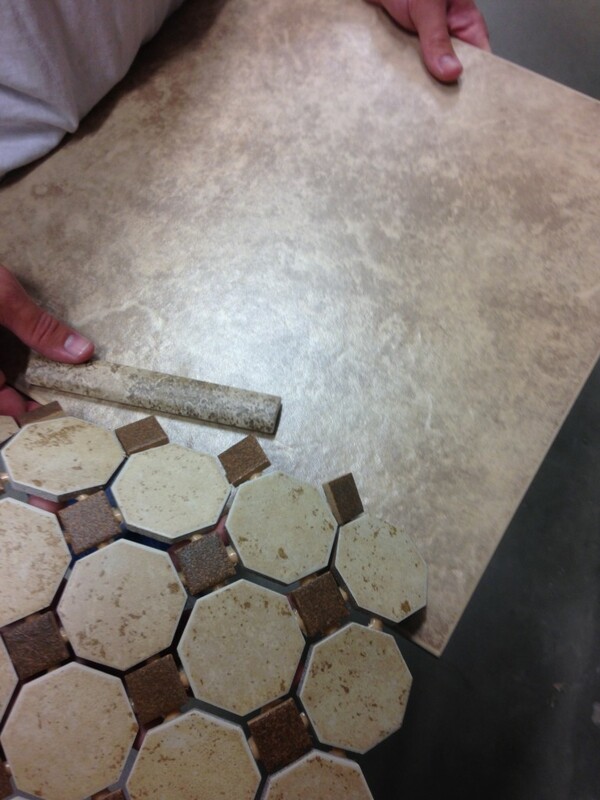 We chose Octagon tiles instead of square for the base, saving us $1.00 per square foot. Since this is not our dream home and we are entirely empire builders we now go into a project with an end goal of making it not only nice, but functional. Over the years we have accumulated tons of power tools often times buying the heavy duty power tool over the cheaper ones. 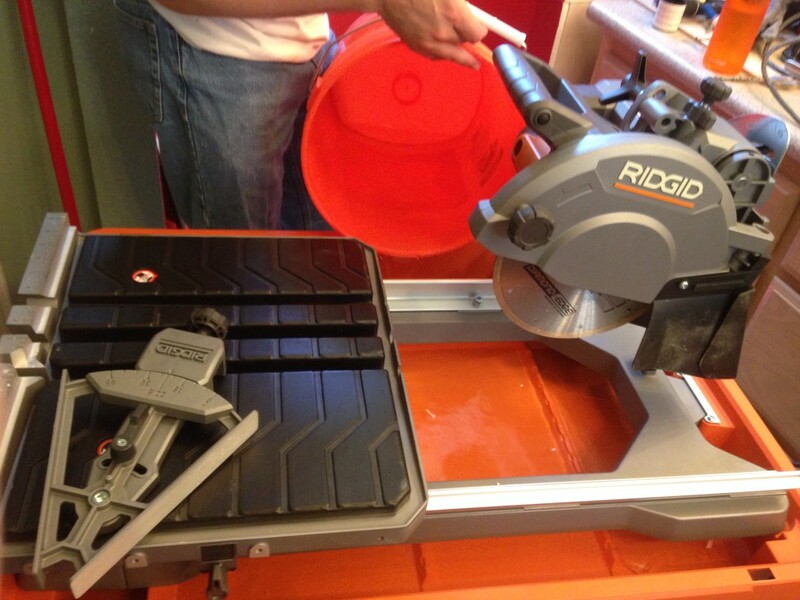 Nothing proved this more than the tile saw we borrowed versus the one we bought. My husband originally borrowed a $99 saw when we did the project the first time. It took forever and was physically exhausting so his requirement was that we buy a nice saw. While the $450 certainly hurt my pocket; it was SO worth it. 5. Buy Extra and Return What You Don’t Need. Nothing is more frustrating than being almost all done with a DIY project and finding out you’re missing ONE piece. While we are lucky to live across the street from both a Lowe’s and a Home Depot, that kind of delay can still add hours onto the project. We have learned to simply buy too much and then just return the extra. The key is to buy it single-sized and not contract packs so you can return it. 6. Buy Multiple Smaller Sizes Over One Large Size. 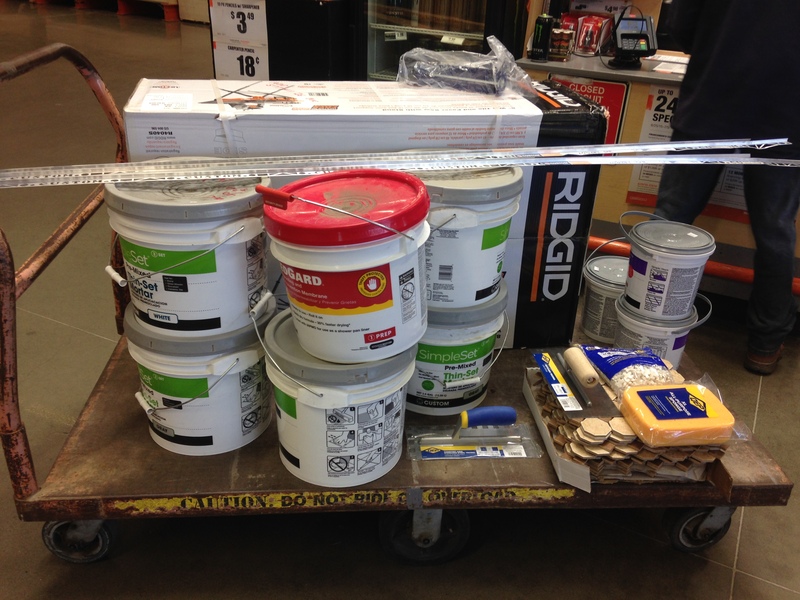 We are all about saving so it seems better to buy the 5 gallon paint instead of the 4 gallon and the big tub of primer instead of four smaller ones. Just make sure that you can use it all or that it’s still cheaper with the waste. I am totally guilty of buying a $150 pail of water proofing material and then only using less than half. In that case, we would have been smarter to buy multiple quantities of the smaller type and then returned the unused cans. 7. Buy Quality Tools You are Going to Reuse. We buy quality tools that we use on multiple projects. For example: we buy a hammer, tile nippers, brushes, cement blenders, and more and then keep track of these products and reuse them. 8. Buy Cheap Tools You Won’t Reuse – We have learned the hard way that you don’t always use the tools again. I can’t tell you how many “quality” brushes I have thrown away over the years because we have not reused them. Sometimes products dry to quickly or honestly you just don’t want to clean them. In these cases we have learned to buy the cheapest brushes etc, so we don’t worry about it. We also buy pan liners for the paint trays or use an old box so we can just throw it out without feeling guilty. 9. Always Cut in the Driveway not the Garage. Unless you are okay with your stuff getting covered in dust (fiber glass, sheet rock, etc), then I would advise you to work outside in the driveway. We have found out the hard way that it covers everything! Let’s just say we now have the added cost of a housekeeper coming in to clean our tenant’s garage when we finish our project. 10. Order a Trash Bin From the City if Available. Our local trash dump has these awesome dumpsters for less than $50 for a month and they will dump it four times. 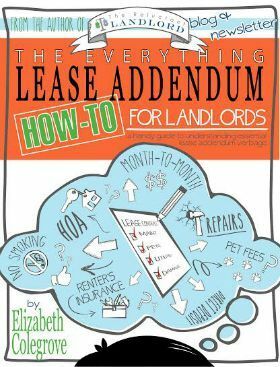 This is great for a small project as you don’t have to circle all the material through yours or your tenant’s garbage. It doesn’t hurt that it’s affordable. 11. Organize Your Tools So You Don’t Re-buy Them. We have done tons of project over the past four years. Three bathrooms, a kitchen, a boat, and tons of other projects of all sizes. We have totally found ourselves re-buying expensive tools. From now on, we make a point of to put everything in a proper place in the garage. This has meant investing in cabinets and label makers. At least this way we can find the items the next time we need them. 12. Have a List of “Any Time” Projects for Down Times. We try to do have a list of things like, “Set up the new saw” or other projects that may be time consuming, but also are flexible. 13. Plan Around Drying Times. One of the hardest things about a big project is the drying time. We make a point to work really hard to get all the way to the drying time of a project so that any breaks we want to take coincide with the required drying time. If something needs to dry for an hour and the step after it is longer, we will do that step first, and then come back and do the final step so we can start fresh. 14. Sometimes Pre-Made Mix is Best. We are all about being cheap, but sometimes it’s best to not be. We bought all pre-mixed grout even though it was three times as much money because we knew we could guarantee it was mixed right. We had saved money everywhere else so this was possible. Sometimes it is worth splurging, but the thing you have to learn is when to save and when to splurge. 15. Always Have a Big Bucket and Towel Around for Messes. We had a few incidents during our last repair that led to the floor (and us) getting soaked. Since we were at our rental home I had to sprint back our own home to get towels. From now on, we always bring towels with us to do repairs and DIY projects because you never now when they might be needed! 16. Save Your Back by Breaking Up Large Loads Into Smaller Ones. I am totally guilty of trying to carry too much. Lets just say that after I carried 20 boxes of 55 pound tile, I paid for it for days. What I should have done was open up the boxes and split the tile in half, even if it took longer. 17. Have Great Protective Gear. 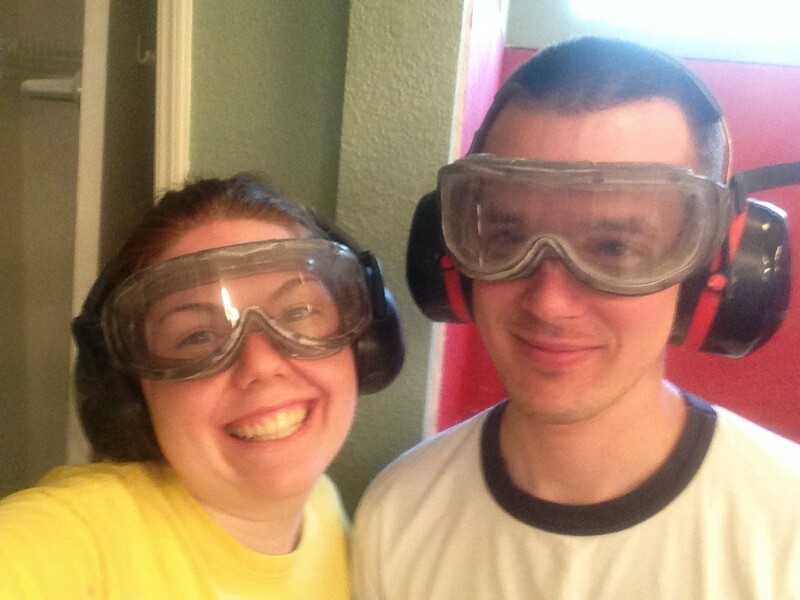 We both wear ear protection, goggles, masks, etc. It is really important to make sure you are always protected because accidents do happen. 18. Drink lots of Water. This sounds silly I am sure, but both my husband and I have totally gotten headaches because we haven’t had enough to drink while doing different DIY projects. You would be surprised how quickly a little bathroom heats up! This problem has caused us to have to end early, so be sure to remember to drink lots of water and you just may be able to work longer. 19. Have the Less Skilled Person Run the Errands. Since I am not great at skilled labor when it comes to our DIY projects, I get to run the errands. This allows us to continue working even when we are missing something for our project. 20. Make a List of the Products You Need Ahead of Time. We always pick out the materials together ahead of time. I take pictures of what we chose and then I go back and pick it up. Picking up supplies can take a while so this lets us multi-task. 21. If You are Running Errands, Keep A Cell Phone Close. A pipe burst when I was out getting supplies during one of our projects. Of course getting the supplies took forever and my phone died. My poor husband had to hold the pipe for an hour because he couldn’t get ahold of me. From now on we make it a priority to keep the phone charged and close by. 22. Don’t Get Frustrated, Remember Baby steps. After spending all day trying to figure out why the plumbing kept leaking and after painstakingly cutting tile for hours with nothing placed, it seemed like one particular project we had would never end. It is important to remember to take your time and slowly but surely it will be completed! What are your DIY tips? Share in the comments below! 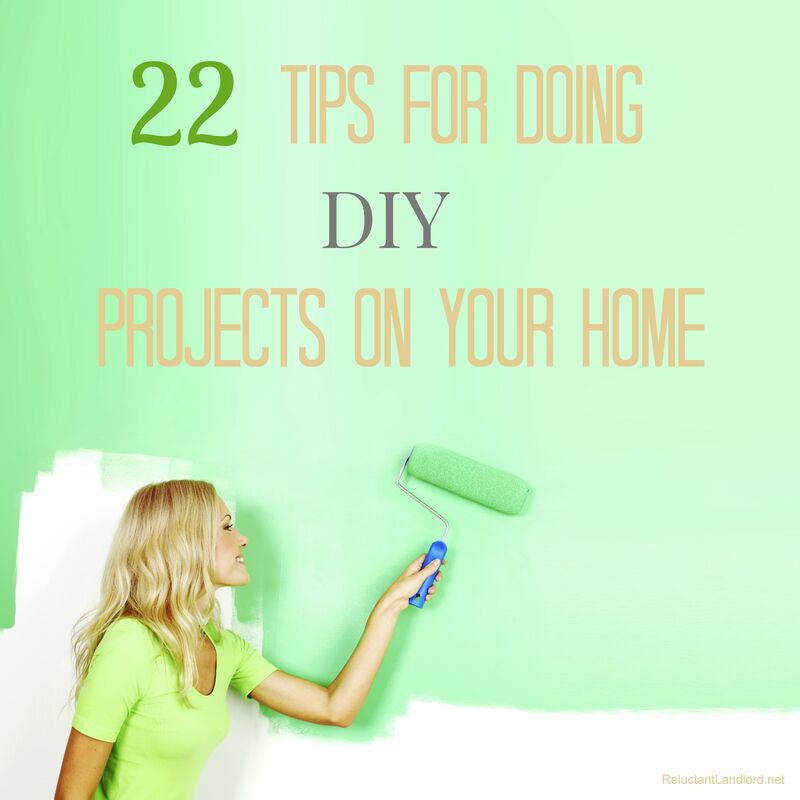 This is some really good information about doing DIY projects. It does seem like a good idea to have a rental dumpster if you are doing a big project. I am going to be doing some landscape remodeling and it would be great to have a be able to make clean up easier. RIGHT! The cheap dumpster was the best idea EVER!